RHASSOUL by Itself as A Unique Miracle Earth Gift having so Many Uses !? Do You Know that Only Rhassoul can CLEAN , WASH , TREAT your Body , Face skin and Hair !? Do You Know We Economise so Much By Only Using RHASSOUL as a Mask , Scrub , Shampoo and Body Wash plus Helping to Assure a Healthy Skin and Hair !? So I am Wondering Why Anyone will have the Need of 5 – 6 Products sitting on your Bathroom !? Plus All Products you are Stocking being Full Of so Many Damageable Chemicals !? I would like to know why You would Not Like ONE in Stead of 5 and mean Time Encouraging the Hard Work of Woman Cooperatives !?!? 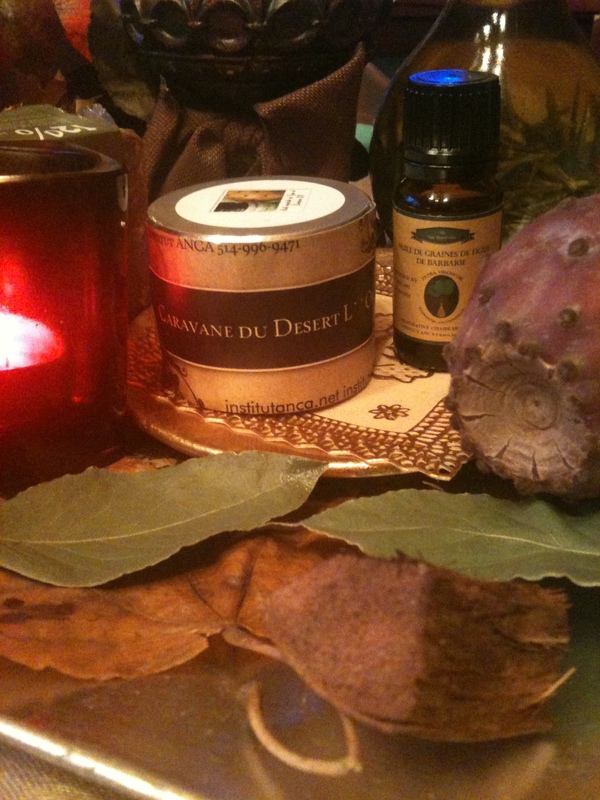 Posted by institutanca on December 5, 2012 in Bio Org Natural Cosmetics " Provence & Maroc "